A small village in Midlothian, Milton Bridge lies on the Glencorse Burn, 2 miles (3 km) northeast of Penicuik. 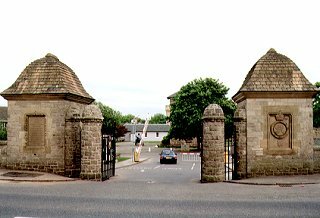 The village developed in the 19th century in association with papermills and the Glencorse Barracks, an army training depot. Glencorse Primary School is located here.